My name is Dr. Andrew Lind….thanks for coming to this website. Do you feel run down all the time and can’t find the energy to make it through the day? Do suffer from excessive thirst, and consequently make trips to the restroom all day? Do you sometimes experience numbness in your legs and feet? Well then, this report is especially for you. You may have diabetes and not even know it! 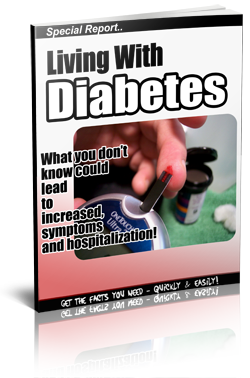 Our FREE REPORT Reveals How Ignoring the Symptoms of Diabetes Can Lead to Serious Problems and What You Must Do Now Before it’s Too Late! Get it Instantly Plus Qualify for a instant FREE $175 no obligation free consultation. Just Complete The Form on this page!